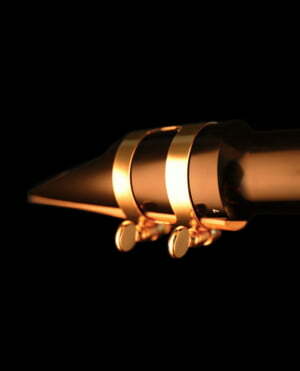 If you are going to play classical music, forget about this mouthpiece. The lowest notes will shake the walls of your house! If I play it loud, the sound is edgy and powerful, very rich and has a lot (I mean: a lot!) of meat. You can push it very far and it will not complain. It is both bright and dark at the same time, the player can choose in which direction he wants to go. You can also play it softly getting very warm breathy sound. Delicious! Very uniform through the entire range, but I had some problems in the altissimo register, I don't know how much fault is in my (lack of) skills and how much in the mouthpiece itself. I normally use it with Vandoren ZZ no. 2 reeds. These mouthpieces have a warmth of tone, which in my view, is unachievable on some of the other vintage copycat pieces on the market such as the Vandoren V16 range, which sounds clinical by comparison. These pieces are less stuffy than the standard Otto Link mouthpieces and have more edge, which in my view makes it a far more versatile mouthpiece than the standard equivalent. 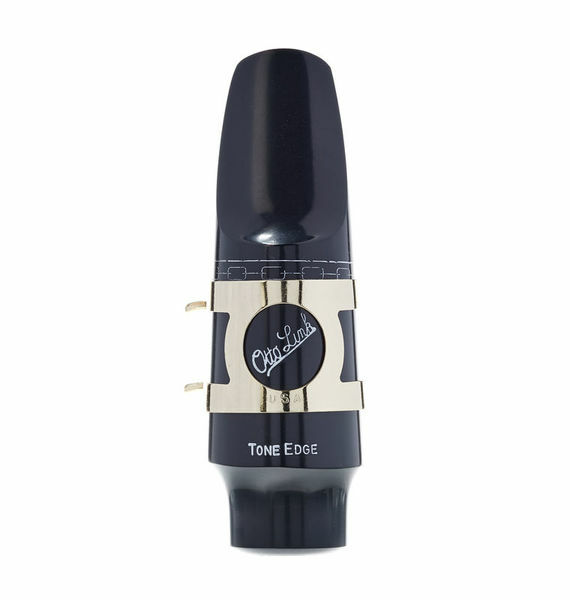 However, it still has the Otto Link large chamber design and will take some time to get used to if you are accustomed to playing a modern mouthpiece with a high baffle and medium chamber. I tested this mouthpiece side by side with a far more expensive Theo Wanne mouthpiece and was favourably impressed, so much so that I opted for the Otto Link. ID: 235446 © 1996–2019 Thomann GmbH Thomann loves you, because you rock!